That is the view of Dons goalscoring great Eric Black, who coached a teenage Cosgrove at Blackburn Rovers and noticed his raw potential. 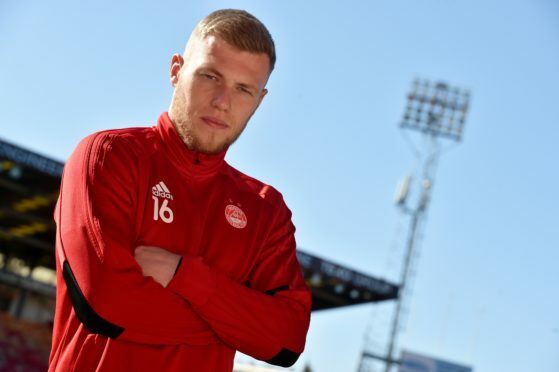 Cosgrove turned 22 in December and while his career at Pittodrie started off slowly, he hit the 20-goal mark for the season last weekend and will likely lead the line for the Dons against Celtic in the Scottish Cup semi-final on Sunday. His relentless work ethic means this purple patch will not lead to any delusions of grandeur on Cosgrove’s part. Black said: “I worked with Sam at Blackburn and he’s the most dedicated professional you will ever meet. He will soak up information and do anything to be a better footballer. “He’s got good people around him and they have improved him massively. He was a bit raw at that point but was a big handful, which is maybe what people pigeonholed him as. His willingness to improve is second to none and he has made massive improvements. Black thrived as a youthful goal-getter at Aberdeen, hitting 70 goals for the club before his 23rd birthday. That included the opener in the 1983 European Cup Winners’ Cup and a hat-trick against Celtic, both of which came as a 19-year-old. Aberdeen striking great Eric Black. Manager Derek McInnes has spoken glowingly of Cosgrove’s development and how he has risen to the task of being Aberdeen’s main striker, which he concedes is no easy task. Adam Rooney’s departure last summer left a void for a top marksman and after failing to recruit several targets in the summer transfer window, McInnes issued a challenge to Cosgrove, Stevie May and James Wilson to prove they were up to the task. Having that faith from McInnes will be a big factor in Cosgrove’s progression, according to Black, who benefitted from similar backing working under Sir Alex Ferguson during his formative years. 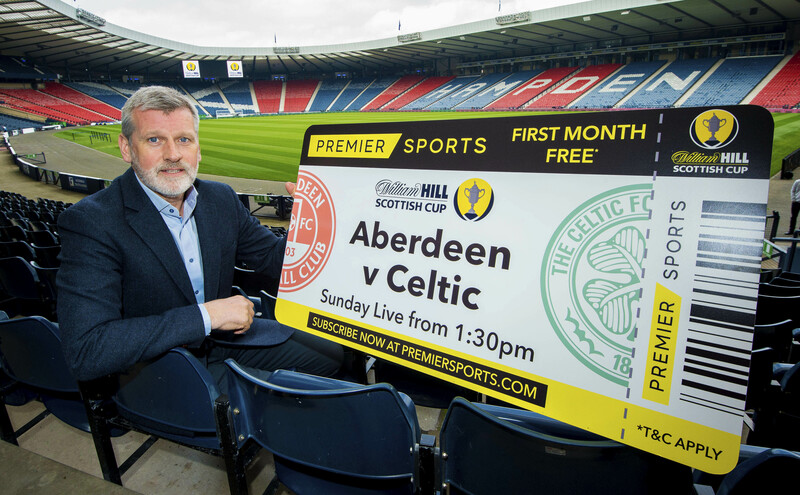 He said: “He’s got the trust of Derek McInnes and Tony Docherty. When you bring someone young like that in, give them time to develop and it doesn’t work out, the manager comes under pressure. Black sees similarities in how his own Dons side of the 1980s shook off their Glasgow malaise, in how Derek McInnes’ modern-day counterparts have remedied a similar issue.